Driving should be a comfortable, relaxing and pleasurable experience – not a chore. That’s why, at Booths of Ditton, we offer a wide range of new Peugeot cars that can be fully adapted to suit your needs. If you qualify for the Motability Scheme, our team of experts will help you find a vehicle that will fit into your day-to-day life with ease and get you from A to B in style. The process is simple. We’ll guide you through everything from checking your Motability eligibility to choosing the adaptations that would best suit you. As not every adaptation can be made to every car, our professionals will offer support and guidance, and share their extensive knowledge about each Peugeot model. We will even manage all of the paperwork to ensure driving away in one of our new Peugeot cars is as stress-free as possible. And it gets better. As many Peugeots can be fully tailored to meet your individual requirements and driving habits, you won’t be short of choice. From the nippy Peugeot 108 that’s ideal for city driving, to family-friendly SUVs like the Peugeot 5008, you’re sure to find the ride of your dreams. Peugeot vehicles have the class and elegance you’d expect from this well-known French marque and are therefore a great choice for anyone looking for a striking yet reliable car. Find out more about the Motability Scheme today and discover which Peugeot adaptations would work best for you. 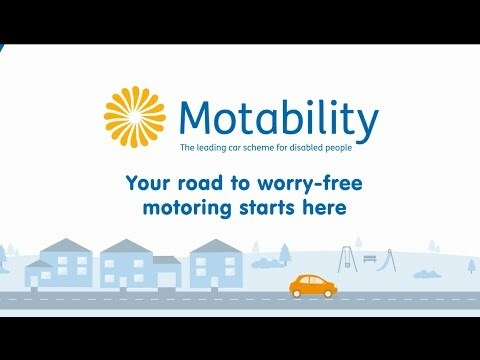 Contact us at Booths of Ditton for more information and take advantage of the many financial benefits that come with buying a new Peugeot on the Motability Scheme, such as nil advance payment.